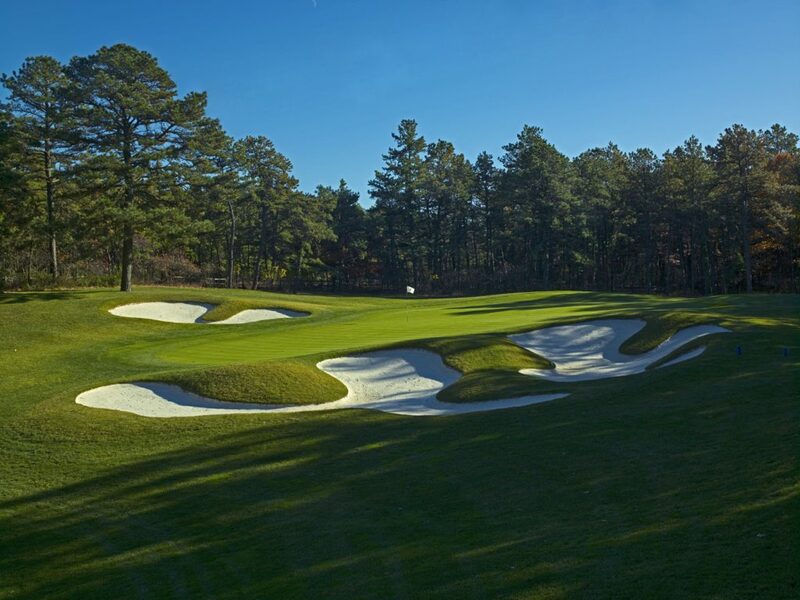 Built in 1965 by Francis J. Duane, a past president of the American Society of Golf Course Architects, the course at Hampton Hills reflects an inherent respect for the natural beauty of the East End of Long Island. Mr. Duane designed courses with Robert Trent Jones (Sr.). 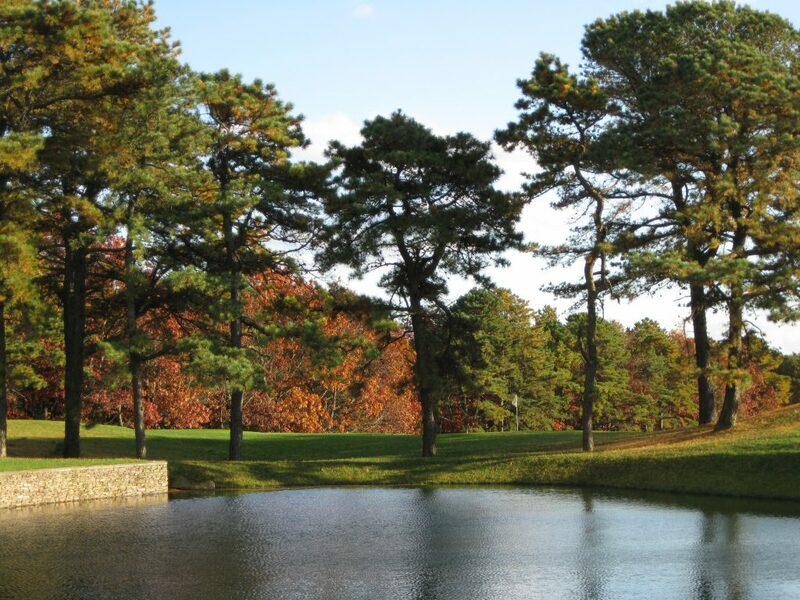 Spread over 209 acres of rolling hills, the club has earned a rating of 74.6 with a slope of 148. 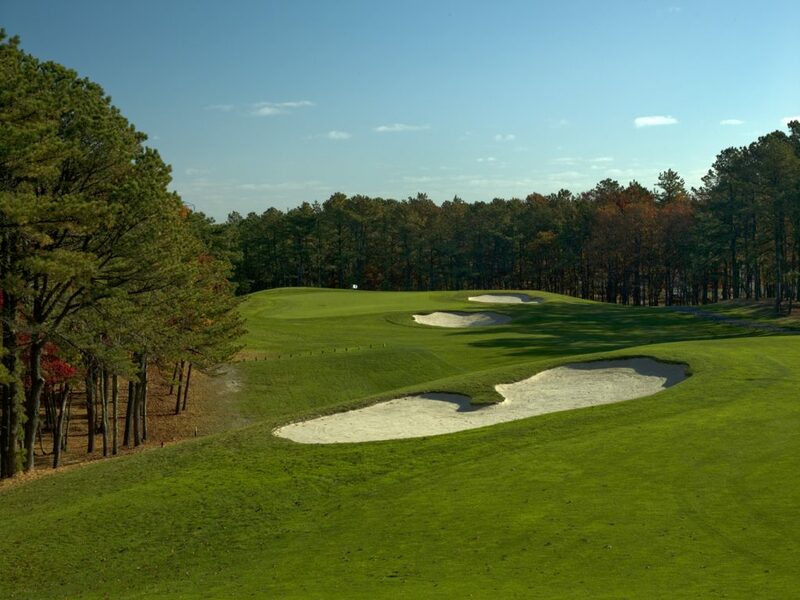 Hampton Hills, located at the highest elevation in the Town of Southampton, boasts incredibly scenic vistas, in fact, some tees overlook hundreds of acres with not a home or vehicle to interrupt views or distract our members.